Israel controls Gaza in the way a prison guard might control a prison courtyard in which he never actually sets foot. Hope is a scarce commodity in Gaza, which is little more than an open-air prison. No one would ever pick out Saber al-Gerim from the crowds of Palestinians demonstrating against Israel along the heavily guarded fence that has helped turn the Gaza Strip into an open-air prison. Not for his youthful appearance. At 22, he wears ripped jeans and white sneakers, has a modish haircut and carries a few extra pounds from too many months without work. Not for his anger. Screaming “Allahu akbar!” and hurling stones with a sling, or straining to pull a cable hooked onto Israel’s barbed-wire barrier in hopes of tearing it apart, he is just one in a fevered multitude, a protagonist in nobody’s drama but his own. Not even for his willingness to risk death, or his dream of going home to a patch of land he has never seen and cannot really visualize. Palestinian Israeli Knesset member Haneen Zoabi discusses her experience as a member of the Israeli Knesset. Haneen Zoabi is a member of the Israeli Knesset and the first woman elected to the Israeli Knesset on an Arab party list. She’s an unrelenting advocate for equal citizenship rights for the Palestinian citizens of Israel, and despite repeated attacks of all kinds, she remains unrelenting in her call for an end to Israel’s occupation of Palestinian Lands. Zoabi joined forces with the Balad Party a year after it was founded in 1997. A key guiding principle of the Party is to maintain a one-third quota for women candidates. The party advocates for the rights of Palestinians, legally designated as ‘Arab Israelis’. Zoabi has been banned from the Knesset five times for taking strong stands in support of Palestinian rights. In spite of a systemic policy of demonization against him, Gideon Levy continues denouncing the Israeli government crimes against the Palestinians. Levy frequently travels to and writes about the Occupied Territories. As a columnist for the Israeli newspaper Haaretz, Levy wants to show the evils of the occupation and how it hurts not only the Palestinians but also the Israel that he loves so much. “I am an Israeli patriot. I want to be proud of my country. I want us to do the right thing,” he declared. His writing has gained him several prestigious awards, but also the hatred of many Israelis and several personal attacks. Natalie Portman said she wouldn’t attend a prize ceremony in Israel because of her feelings about its prime minister, Benjamin Netanyahu, and “atrocities” committed on his watch, but emphasized that she would not shun Israel itself. The Jerusalem-born director and actor, posting Friday night on Instagram, explained her decision not to accept in person the $2 million Genesis Prize, which calls itself the “Jewish Nobel,” after a day of speculation in the media that she was turning down the prize because she was joining the movement to boycott, divest from and sanction Israel. 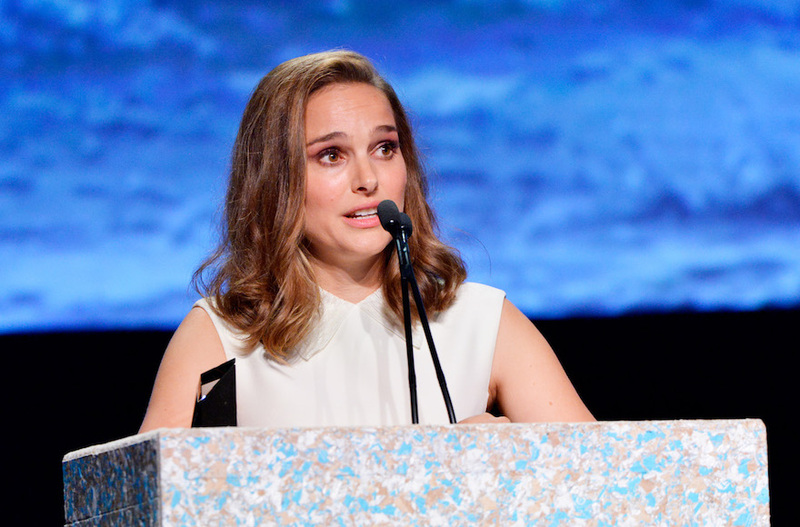 The prize foundation had the day before announced Portman’s decision not to attend the ceremony. “I chose not to attend because I did not want to appear as endorsing Benjamin Netanyahu, who was to be giving a speech at the ceremony,” said Portman, who in 2011 won a best actress Oscar. “By the same token, I am not part of the BDS movement and do not endorse it,” Portman said. Group to include Jared Kushner, Ivanka Trump, Republican Senators Ted Cruz and Lindsay Graham, Jewish leaders and heads of pro-Israel evangelical Christian organizations. Trump, who formally recognized Jerusalem as Israel’s capital and announced the embassy relocation on December 6, had mulled attending the inauguration, but reportedly decided against it. 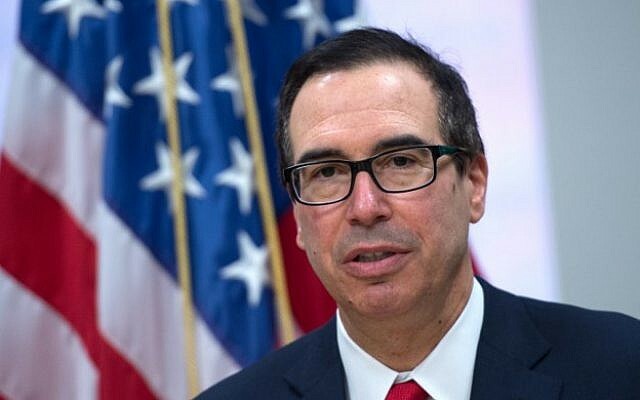 Treasury Secretary Steven Mnuchin is to lead a delegation of 250 people from the United States, including some 40 politicians, to the opening of the embassy in Jerusalem next month, Channel 10 news reported Sunday. Mnuchin will be accompanied by US President Donald Trump’s senior adviser and son-in-law Jared Kushner, and the president’s daughter Ivanka Trump, as well as 40 senators and representatives, the report said. The Times of Israel first reported last week that Kushner and Ivanka Trump were likely to attend. In an unexpected rebuke, Israeli-born actress Natalie Portman has declined to attend the June award ceremony for the Genesis Prize, sometimes nicknamed the “Jewish Nobel,” citing recent and “distressing” events in Israel. Portman, in declining to receive the prize, will still receive $2 million in prize money, which she previously announced she would be donating to programs focused on advancing gender equality. Her mention of “distressing” events in Israel is an apparent reference to the brutal crackdown and murder of unarmed Palestinian protesters in Gaza by Israeli soldiers. Palestinians in Gaza have been participating in the “March of Great Return” since March 30. The march is aimed at securing the right of exiled Palestinians to return to historical Palestine. 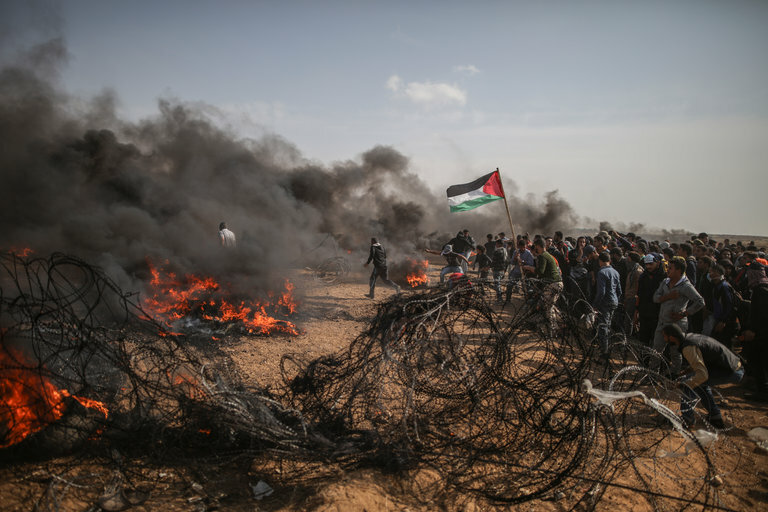 The protests have been widely attended — attracting thousands of participants — but have been targeted by the Israeli military, which has opened fire on the protesters numerous times, killing at least 35, including journalists, and wounding nearly 2,000 people. Israel’s government has come under fire for its repression of the protests, but Israel has defended the actions of its soldiers, claiming that the protesters presented a threat to the border wall. However, many Jews — including Israelis — have been critical of Israel’s response and lack of concern regarding the deaths of protesters. Israel denied entry to the mayor of a Paris suburb this week because he is believed to have supported BDS. France requested that elected officials be permitted to enter Israel and the Palestinian territories, its Foreign Ministry said Tuesday, a day after Israel prevented the mayor of a Paris suburb from entering because of his support for the boycott, divestment and sanctions movement. A spokesperson for the ministry said Patrice Leclerc’s planned visit was part of attempts to supervise implementation of international programs in the Palestinian territories. 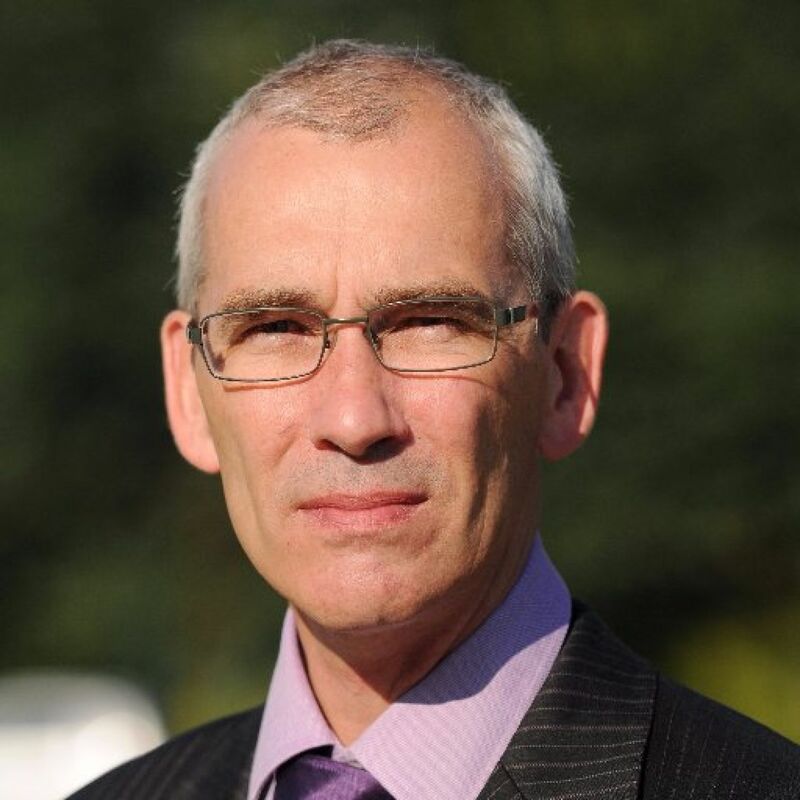 Israel’s Interior Ministry said that Leclerc, who is mayor of Gennevilliers, was blocked from entering Israel through Jordan, while the French ministry said Tuesday that he was detained for several hours on the Israel-Jordan border.